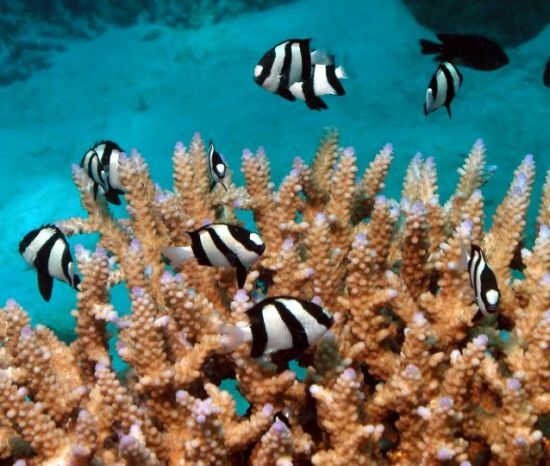 Diving the Great Barrier Reef is high on many lists of must do things before you die. It was also high on my own personal list of must do things. 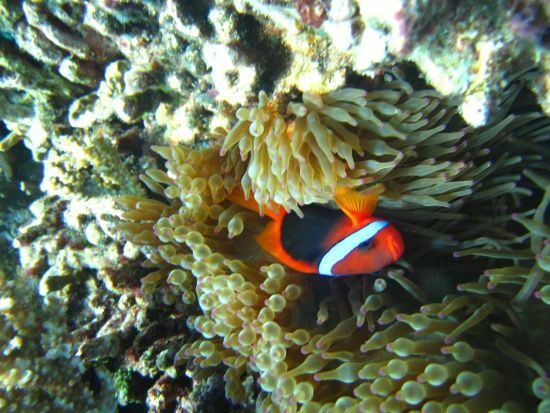 Upon arriving in Cairns, I was quick to scout around all the dive shops to suss out the best trips. There were plenty of trips on offer for all budgets, but one trip in particular caught my eye. 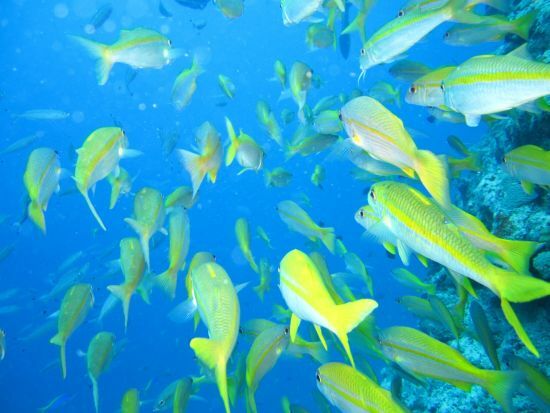 It was a 5 day live-aboard trip that took us to the outer edge of the Barrier Reef, including 2 spots that only 2 tour operators are allowed to visit; Osprey Reef & Cod Hole. The only problem was that the price was a touch on the expensive side, costing over $1600, however I could take a chance and go on a reserve list and get a significant discount. 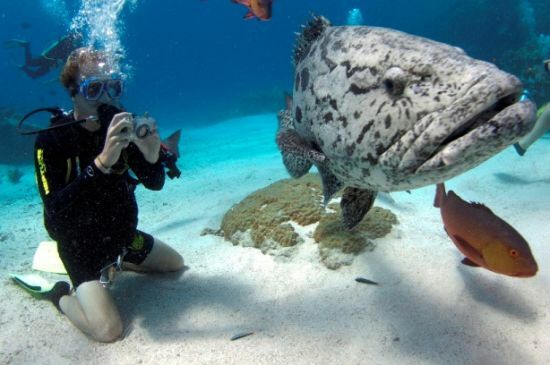 Being a ‘once in a lifetime’ trip I decided that the credit card was going to get a bit of a bashing, so I took a chance and got on the reserve list for Taka Dive’s 5 day live-aboard trip, which would take me to both the ‘Cod Hole’ and Osprey Reef (full itinerary here). 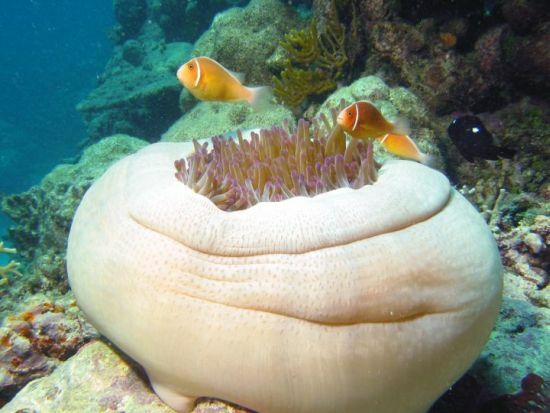 The trip was well worth the money, over 5 days I had encounters with turtles, giant Potato Head Cod, White Tip Reef Sharks, Scorpion Fish, Clownfish, Moray Eels and countless other species of fish. I had rented an underwater camera for the trip and took well over 600 photographs, a selection of which can be viewed below. I’ve also included a couple of videos, showing the shark feed and Cod feed. You can view the full set of images in the Photo Gallery. Trying to catch a shot of the Potato Head Cod as it swims past. Hanging over the Abyss. 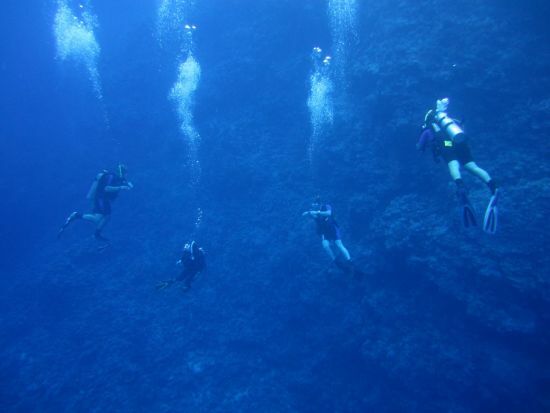 A 1000 meter drop-off at Osprey Reef. 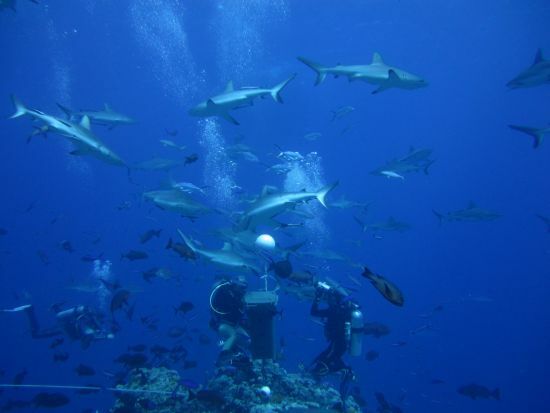 Watching the Silver Tip Reef Sharks in a frenzy for some Tuna heads. 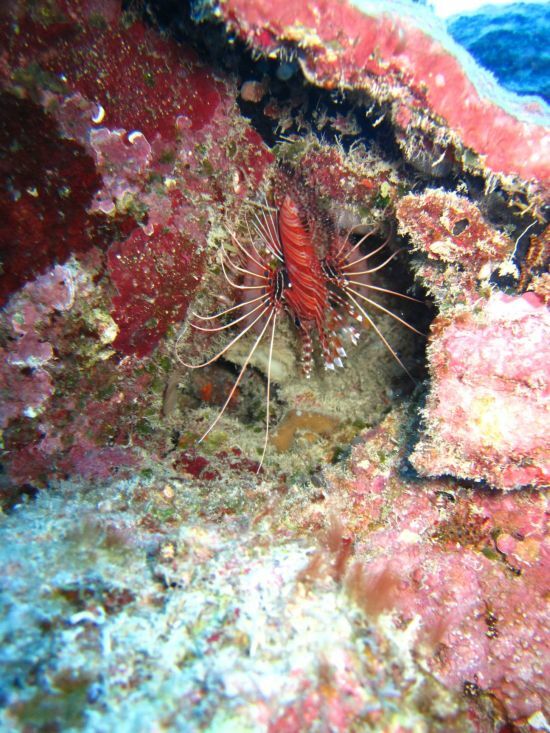 A poisonous Lion Fish trying to make its excape. 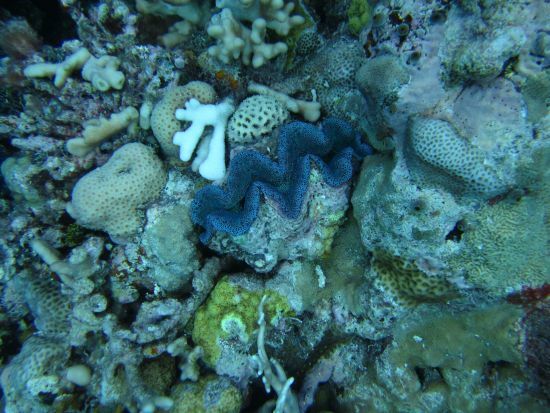 A Giant Clam sitting among the Coral. 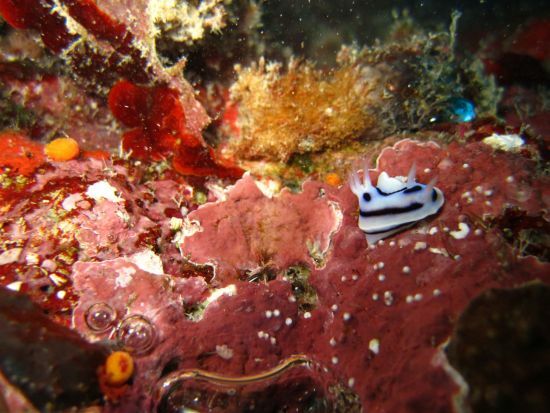 Small Nudiebranch makes its way along the Coral. 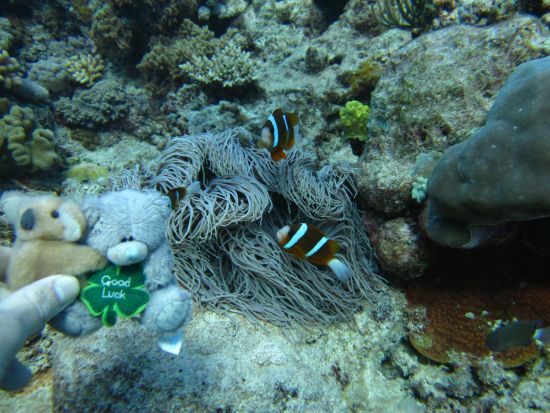 Some soft Coral, a favourite with the Clownfish, AKA Nemo. 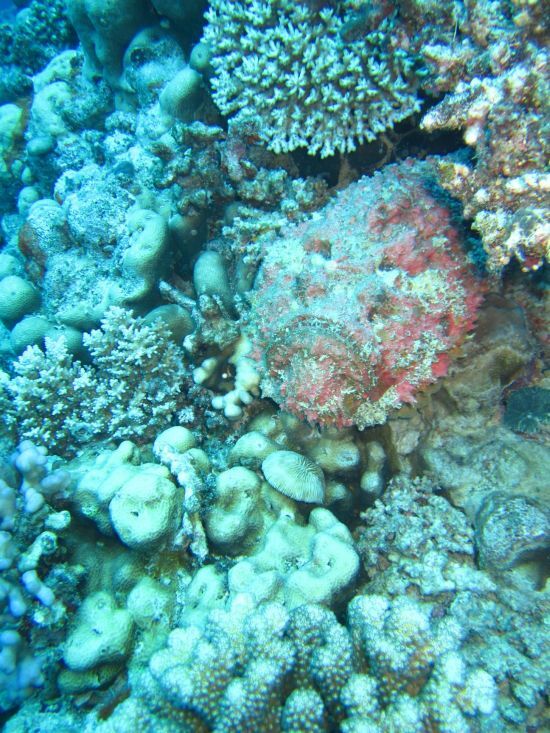 Look close enough and you should be able to see a grumpy Stonefish frowning at you. Swimming through a massive shoal of Yellow Perch at Steve's Bommie. 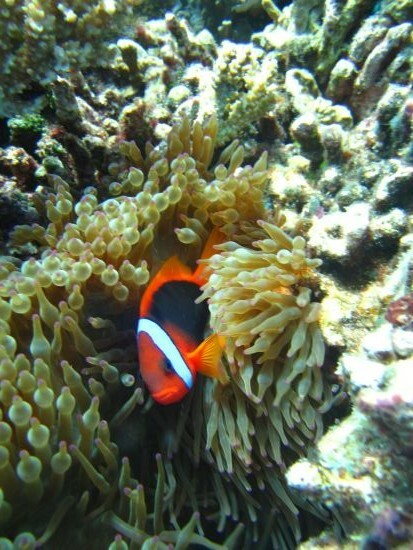 I've found Nemo, hiding in the soft Coral. 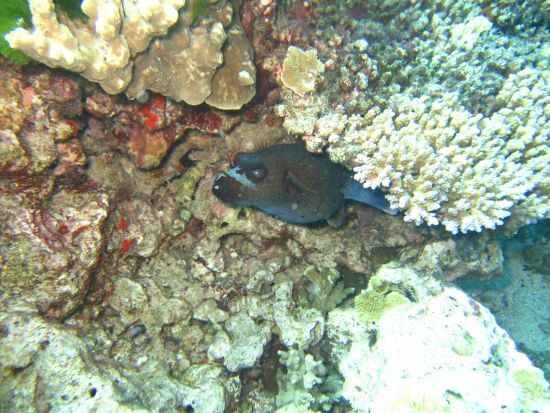 A small Pufferfish peaking out behind the Coral. 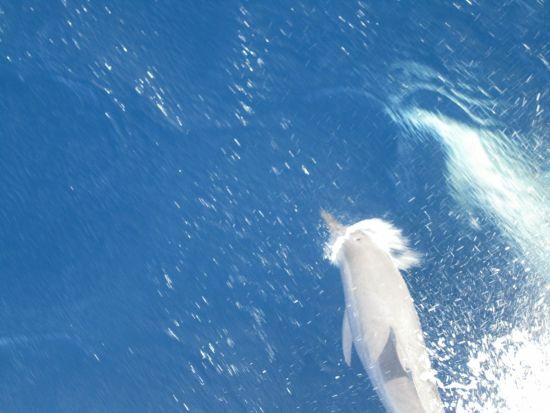 Dolphins joined us for some fun at the front of the boat. 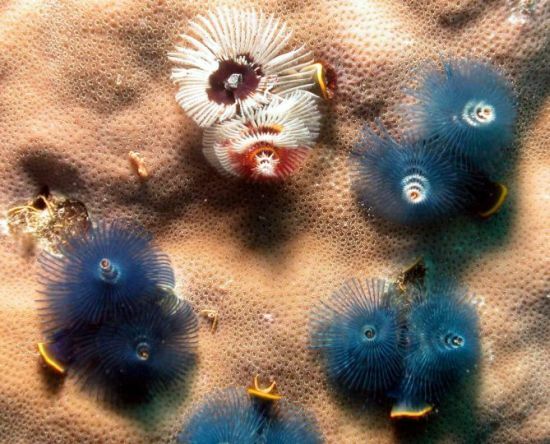 Christmas tree worms appear on the coral in their hundreds. They look just like Christmas trees, hence their name. 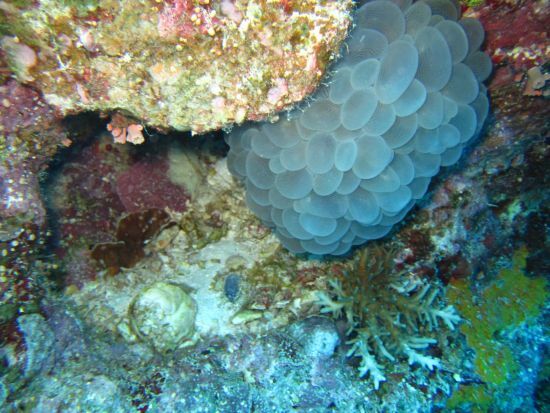 If they are disturbed they instantly shoot into their hole in the coral. 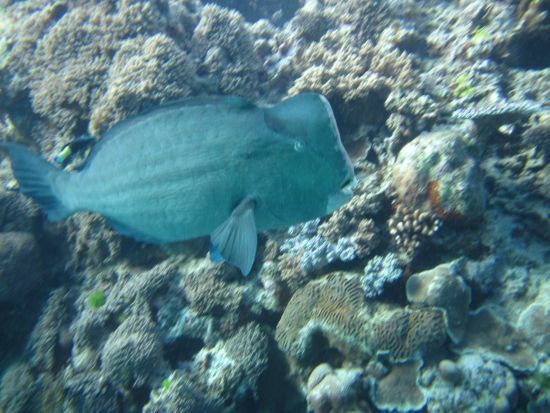 A Parrotfish decides to pay us a visit. One of many, as they tend to swim in shoals. One for my Cousin Linda. I told you I would take Teddy everywhere with me. Including scuba diving. You can see the full set of photos from the trip by clicking here.